Looking for a midsummer getaway and some independence from the regular? Join us for a celebration of America's Birthday, complete with sailing, relaxing, hiking, a trip up a lazy river, afloat farmland exploring, and wine country touring. This four day, four night trip will be just enough to transport you—figuratively and literally—out of the ordinary. A full detail itinerary is below. We’d like to get this celebration underway in the early afternoon. Our reason? Settling onto a mooring ball at Angel Island while there’s still space. 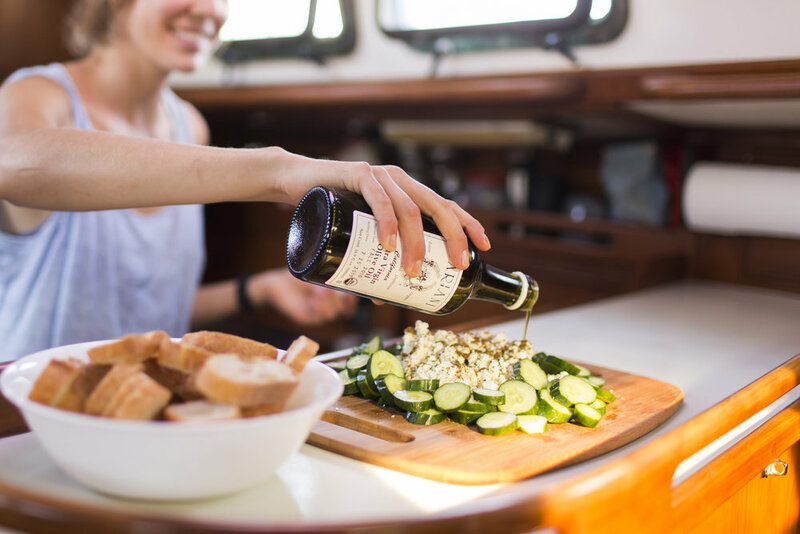 Dinner will be aboard and there will be time for a sunset hike or walk to the west side of Angel Island for breathtaking views of the Golden Gate Bridge and Marin Headlands. Esprit will stay put this day as there is no better place to see the arial light show than from atop Angel Islands’ Mt. Livermore Peak. The Peak offers 360 degree views of the Central Bay and each city does their own fireworks, we get to see all of them from one spot! All meals will be aboard but perhaps we can schedule a BBQ on on the beach! Feel free to SUP around the cove or hike numerous trails on Angel Island, this day is yours for recreation or leisure. Beginning this day when you see fit, we’ll have breakfast and continue up the river to Downtown Napa just in time for an afternoon of wine tasting and vineyard visiting. 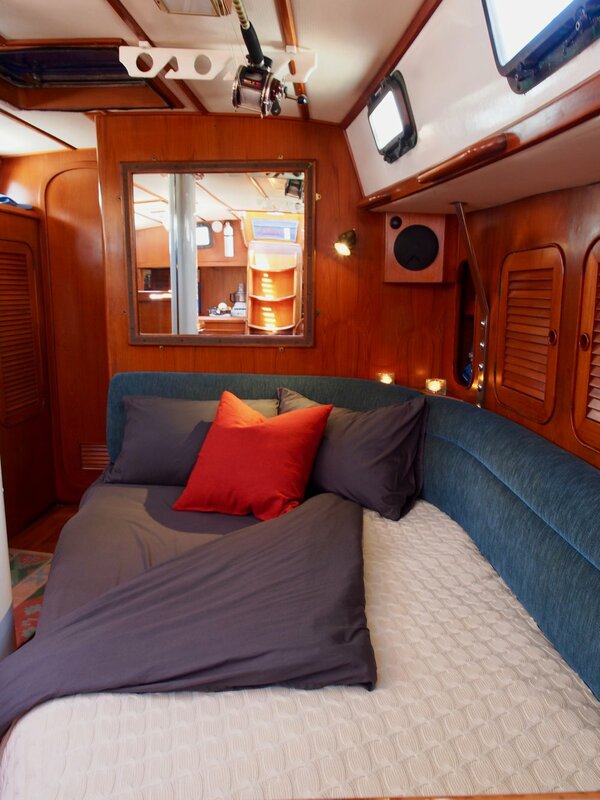 You will disembark in Napa, as the sail home is much less enjoyable than the trip up! We can certainly help to arrange transportation back to the Bay if you would like, or feel free to finish your staycation with a night in Napa!